We have an incredible portfolio of sites from personal bloggers to million dollar ecommerce. From start to finish we bring your vision to life online including logo design. Our proven digital marketing strategies help you get the most on your investment. Our team is personally always available if you need help or have a question. We put you ahead of the competition with creative marketing strategies. Get a higher return on investment with online advertising. We ensure your business outperforms its competition with daily ad management. Not all customers and leads are created equal. We help connect the right people to your business and increase lifetime value. We build projects with security in mind on one of the most secure platforms in the world. It’s just the way it should be and what we believe in. We leverage technology to make your business run more efficiently and with less effort by you. Hello, autopilot. We help you with everything from start to finish when it comes to developing your new or existing company. We share secret methods and work with you to implement creative ideas to increase your leads or sales online. We judge our success by the success of our clients. We're not done until you're successful. Say hello to your potential team, each a master of their respective craft. Kody Ahrens is the lead marketer and owner of Ahrens Media Marketing. He has been improving the presence of businesses and individuals online for over 5 years. Kody started the business with his passion for affordable professional web design. It was clear that people were being taken advantage of either by price or quality with their company or individual websites. There was a great opportunity to offer affordable and actually good websites to individuals. Ever since then his skills have been improving and with an increased knowledge of many other services, his abilities to market individuals and businesses have increased tenfold. 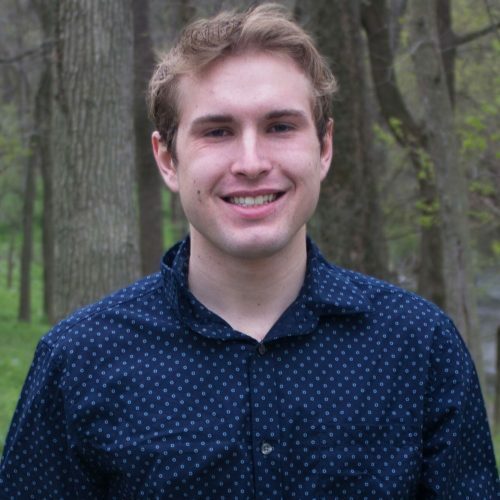 Bryce Miller is the lead website designer for AM Marketing. He joined AMM in 2018 to help our core mission of providing affordable, professional websites to organizations and individuals. 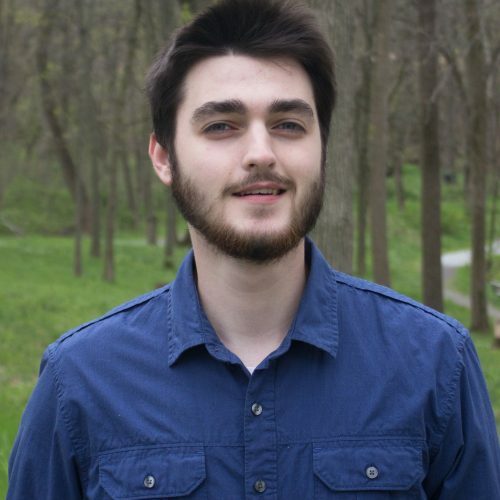 Bryce is currently furthering his education in the web design field and as a fulltime college student. 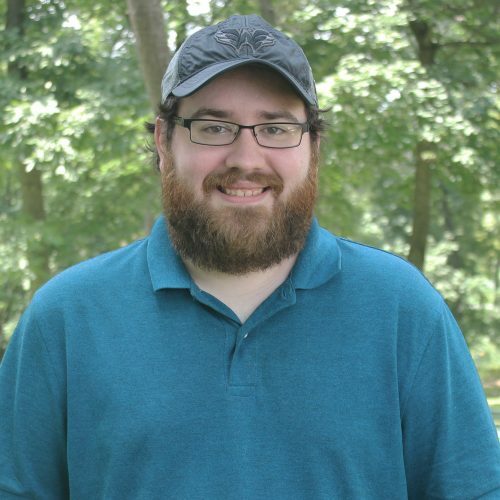 He has a fun, creative, and adventurous personality that he likes to reflect in his work at Ahrens Media Marketing. He also REALLY likes Jeeps. James Wardell is the Client Account Manager for AM Marketing. He joined AMM in 2018 and has helped many clients with getting their website ideas into reality. His main goal is to make sure that his customers come first and feel at home with the company. James is a very driven individual that will always get the job done. He is an avid tech nerd, as well as a huge hockey fan and family is number one. We use creative marketing strategies to maximize return on investment. Let’s turn your vision into reality. We help you with every marketing step.